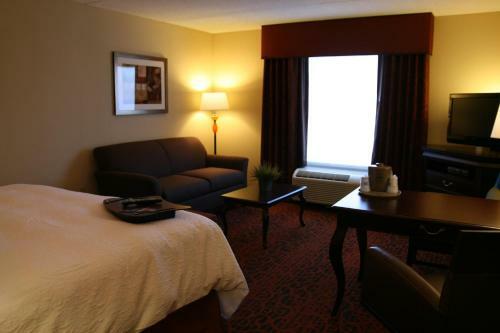 This Webster hotel is 4 miles from Webster Park and Lake Ontario. 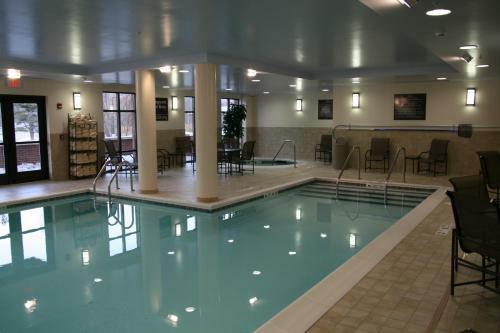 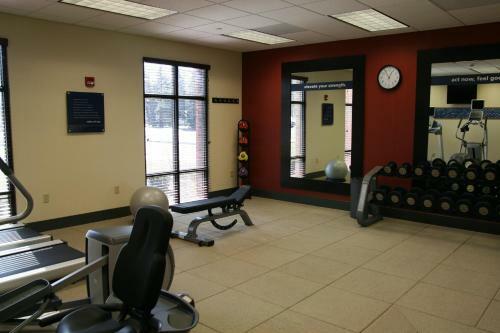 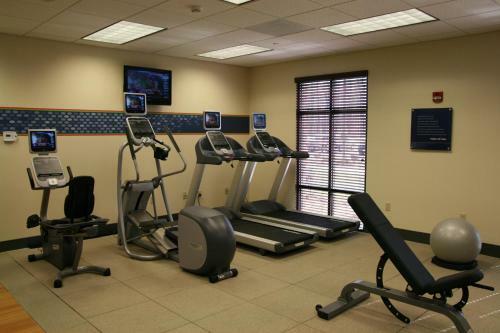 The hotel offers a heated indoor pool, jacuzzi, gym and rooms with 32-inch flat-screen TVs. 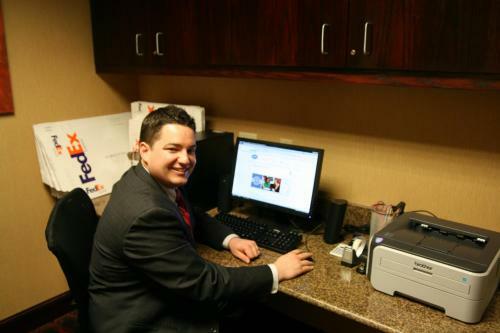 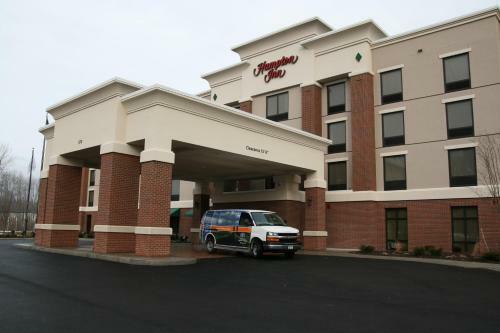 Hampton Inn Rochester-Webster, rooms include a coffee maker and work desk. 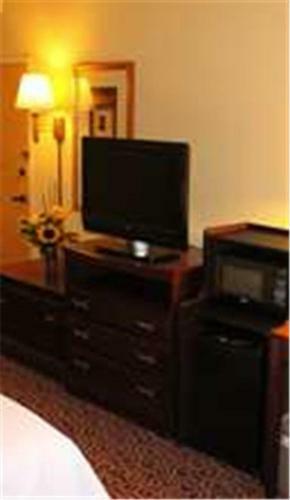 The rooms are equipped with a MP3 player and free Wi-Fi. 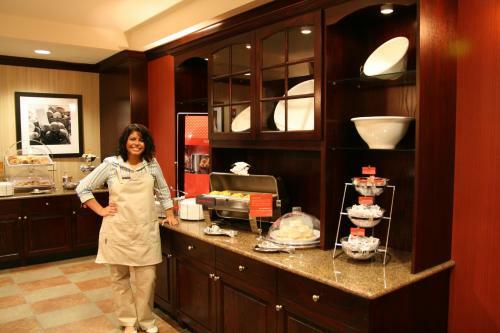 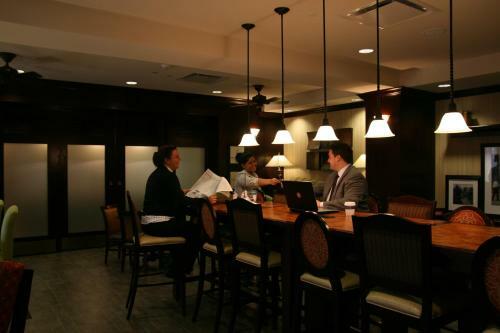 The Hampton Inn Webster provides guests with a daily breakfast. 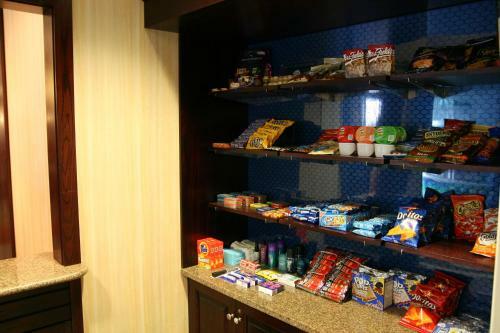 The hotel also has an on-site convenience store. 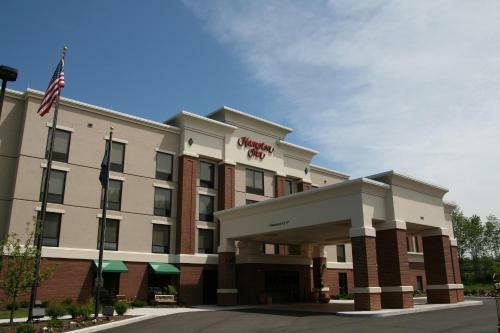 The Hampton Inn is within a 15-minute drive of Rochester. 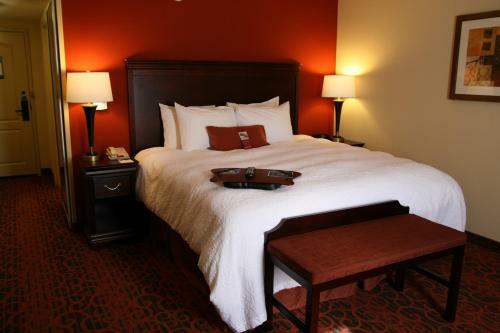 The hotel is 9 miles from the George Eastman House, which features a museum of photography. 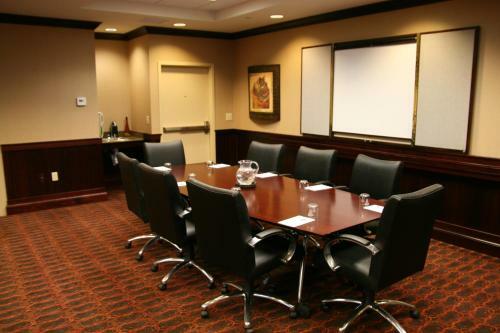 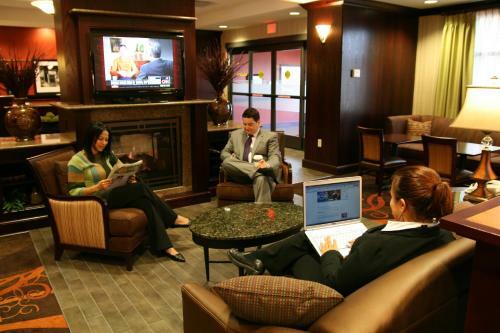 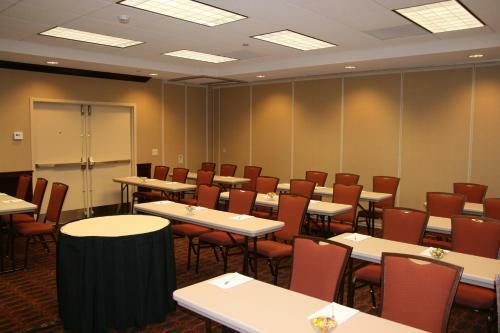 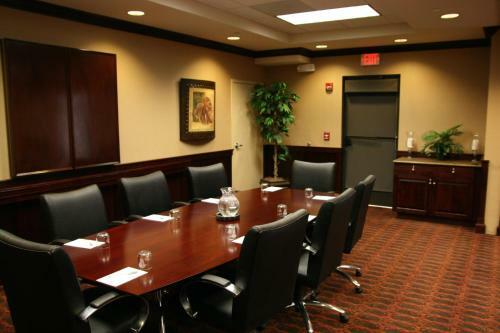 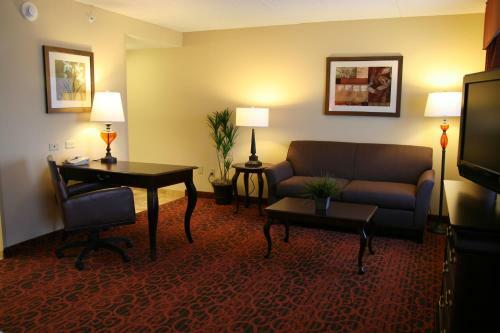 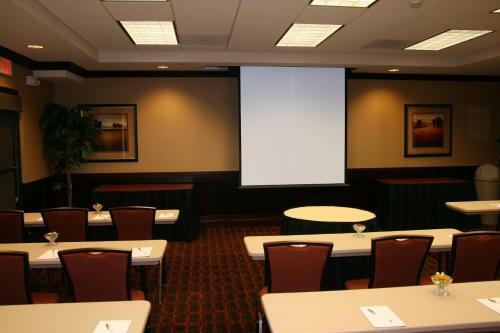 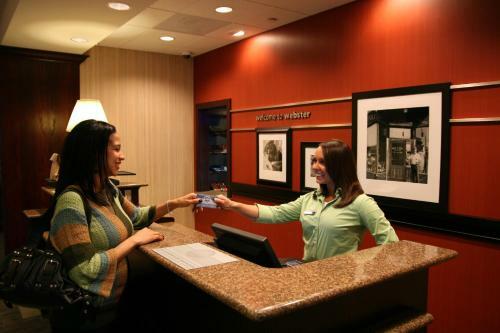 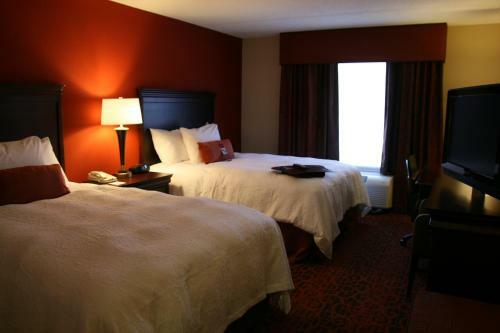 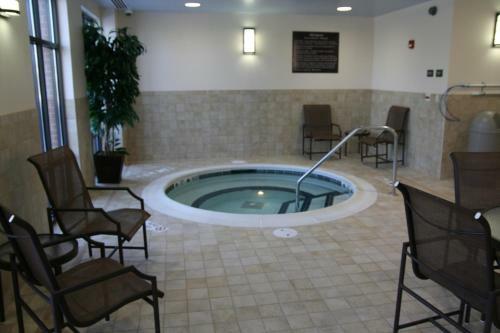 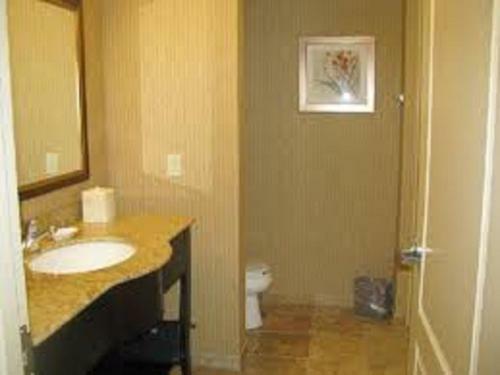 the hotel Hampton Inn Rochester-Webster so we can give you detailed rates for the rooms in the desired period.